Losing someone you love is a very painful experience. 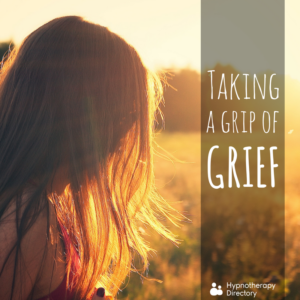 Hypnotherapy Directory team member Becky shares some ways that have helped her to cope with grief. Grief is a strange beast – it affects no two people in exactly the same way. Sometimes I’ve found myself wondering if I’ve been grieving in the ‘right’ way. But, is there anyone that can actually tell me otherwise? I don’t think so – it’s a personal and individual process and, as I’ve found, I don’t have a consistent way of grieving myself anyway. Of course, each time you grieve will be different. Your relationship to each person will be different, you’ll be at different points in your life, and you may be surrounded by different people in your life. Sometimes you may cope better than you expect to, and other times you may be hit hard and wonder if you’ll ever feel normal again. 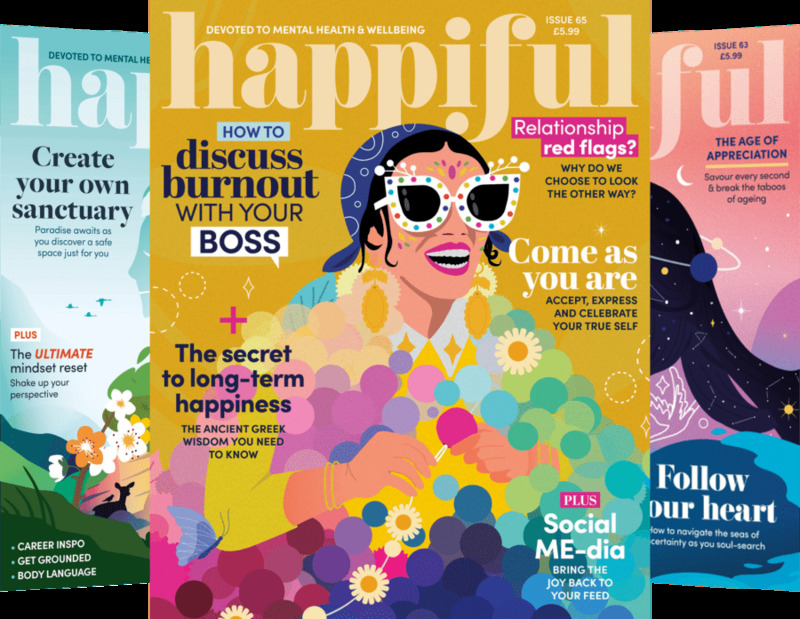 I don’t think there’s a particular process I go through, but I guess if you asked me my best ways to cope, – or to start the healing process – there are a few things that I do which have worked well for me. I get outside and go for a walk, on my own. I find that this gives me some breathing space. Particularly if you’re in a household of other people that are grieving, the sadness can be a bit overwhelming. I take an hour to get outside and just breathe. I’m not sure what it is about the open air, but being able to see the sky is some kind of help. Later on in the grieving process I’ve found that it can be nice to revisit places you’ve been to together. Particularly helpful perhaps after the loss of a pet – walking some of the routes I took with my childhood dog was a good healer. Looking at photos is perhaps my preferred way to cope with grief. I lost someone very dear to me this year, who was becoming gradually more poorly as the weeks went on. When we knew that there was only a matter of weeks left, it was a lovely bonding experience to look at old memories with my family. If you are able to start the grieving process before someone is gone, I think it helps you to come to terms with what is happening. 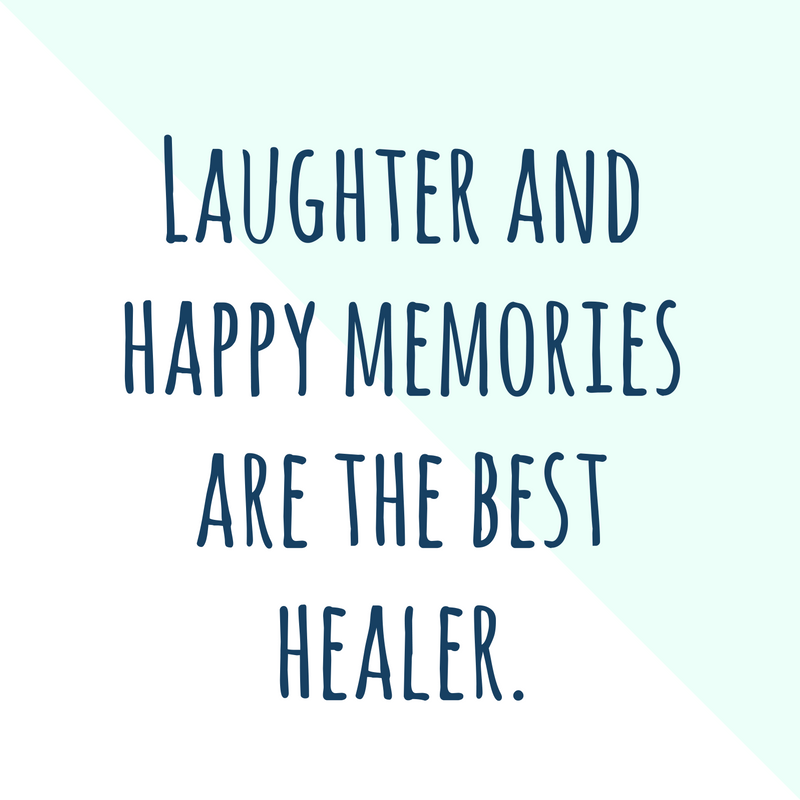 But more than anything, laughter and happy memories are the best healer. They’ll be what brings you comfort and solace on the tough days – and even greater joys when you’re happily reminiscing. It can be hard to think of getting to a point when you are not sad to think of the person you have lost – but it does get easier, and you will laugh again. Like they say, sometimes time is the best healer of all. 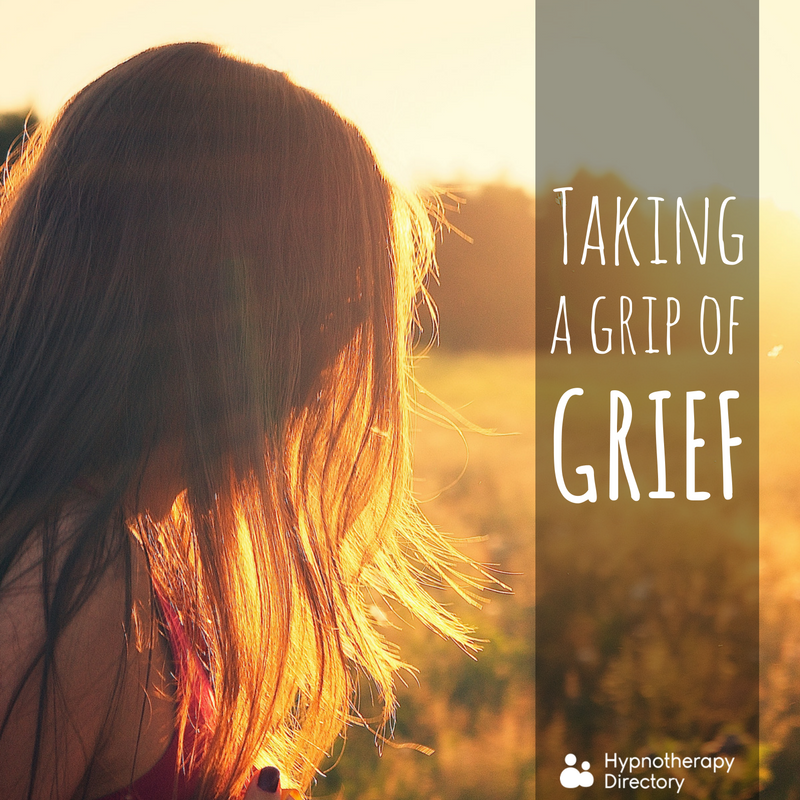 You might find it helpful to consider hypnotherapy to ease the pain of losing someone. Find out more about hypnotherapy and how it might be able to help you. Reversing ageing from the inside Can hypnotherapy help men and women understand each other?